DANA EVANS is our Lead Teacher and teaches the Extended Day Pre-K class. This is her 21st year at Catch the Son. She joined our staff in 1997 after being involved for several years as a parent, board member, and substitute teacher. Dana attended WWU taking classes in Education. She and husband Reed have three grown daughters and two grandchildren! 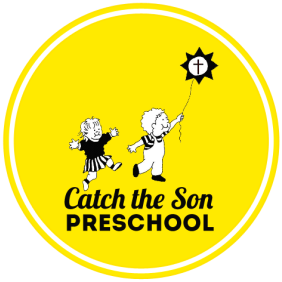 ​JENNIFER PETERSEN teaches our 2-day Preschool and 3-day Pre-Kindergarten classes. This is her eighth year at Catch the Son. Previously, she taught four years at another preschool. She earned her Elementary Ed degree from WWU, and her M.S. from Troy State University in Alabama. She loves reading, working in her yard, and playing with her family. Jennifer and her husband Calvin live in Ferndale and have a son in daughter in high school.